No frills, great value lodging. Panorama's Pine Inn is as simple as it gets. With budget rooms located at the centre of the resort, the Pine Inn is the perfect spot for anyone needing a place to sleep before a big day on the mountain or after a night out. 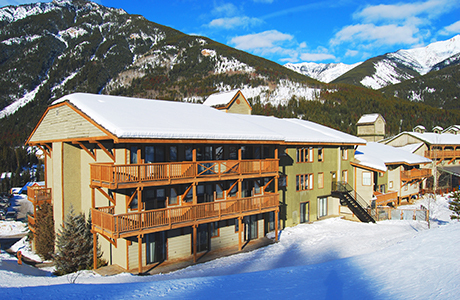 Located just steps from the lift, bars and dining, this accommodation promises a rockstar trip, without the five star frills. © 2016 Panorama Mountain Village, BC. All rights reserved.